You searched for which does not fit your . We've redirected you to 160-3692, which has the proper fitment. • Made of double-stitched woven nylon webbing. 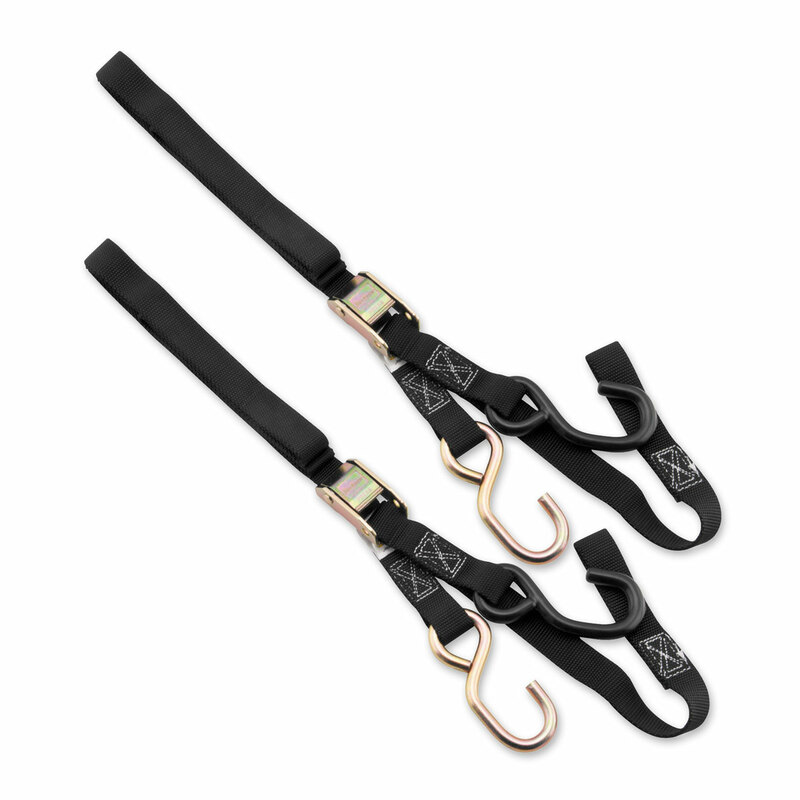 • Soft hook straps prevent scratching or marring. • Rated at 1200 lbs.